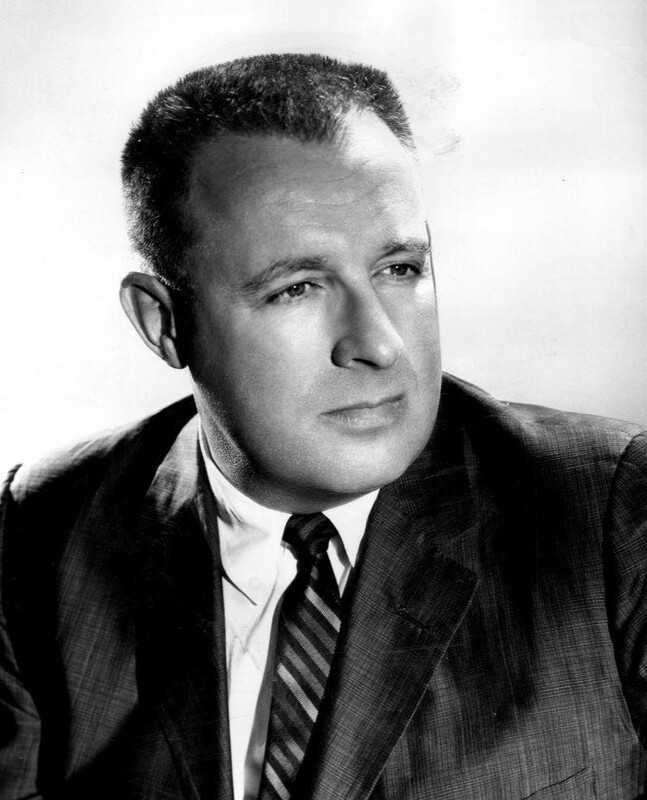 The famous modern American writer Ray Douglas Bradbury (August 22, 1920 – June 5, 2012) produced works in the genres of Science Fiction, Fantasy, Horror and Mystery. His most famous novel is Fahrenheit 451 (1953) a bleak portrait of a Dystopian future where television is a dominant medium and books are on the verge of distinction. He is also well known for two collections of science fiction and horror stories; The Martian Chronicles (1950), and The Illustrated Man (1951). Most of Bradbury's work is not in the public domain, but American Literature is happy to carry the few short stories that are. We feature his work in our collection of Dystopian Stories and Science Fiction Study Guide.